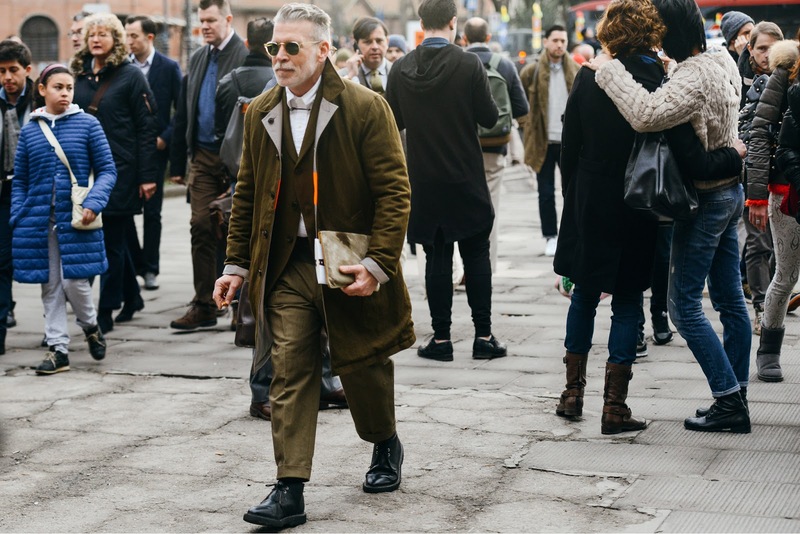 Im sure most of you have heard about the iconic Nick Wooster. 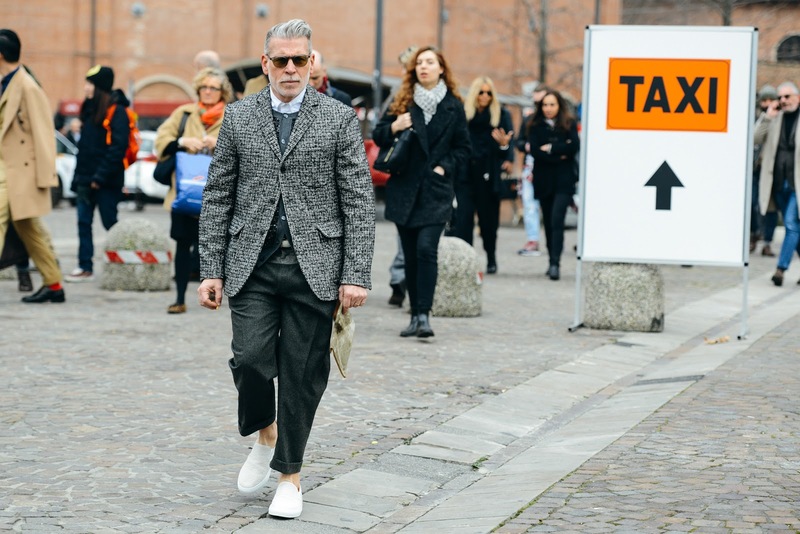 If you live under a rock and haven't heard of him, well heres a brief introduction. 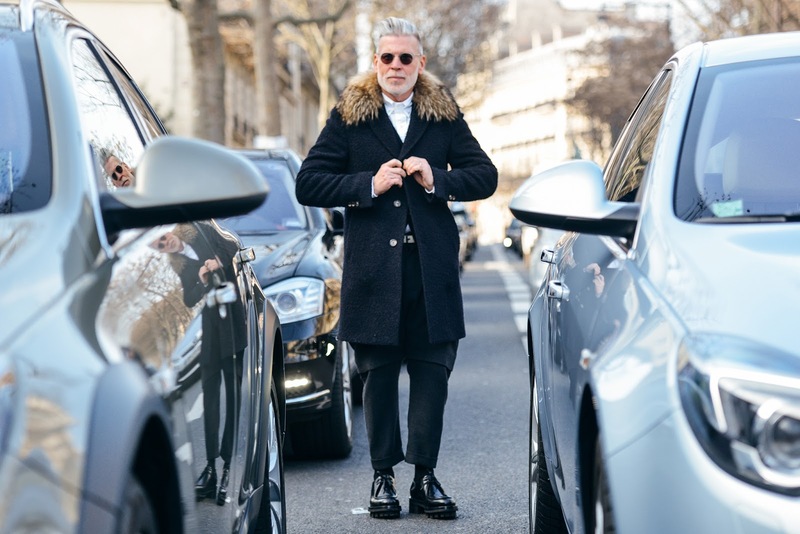 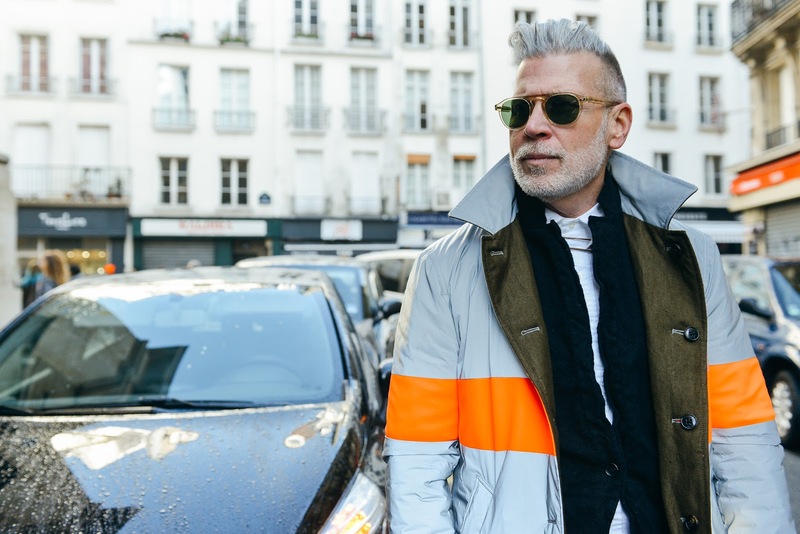 Along with working with famous brands such as: Calvin Klein, Polo Ralph Lauren, and Thom Browne, Nick Wooster is famously known for his iconic street style. I have always been a huge fan of his style & have followed up on his different looks featured at various fashion shows. So it only seemed fitting that i feature him here on my blog to give you guys some style inspiration for this fall/winter.